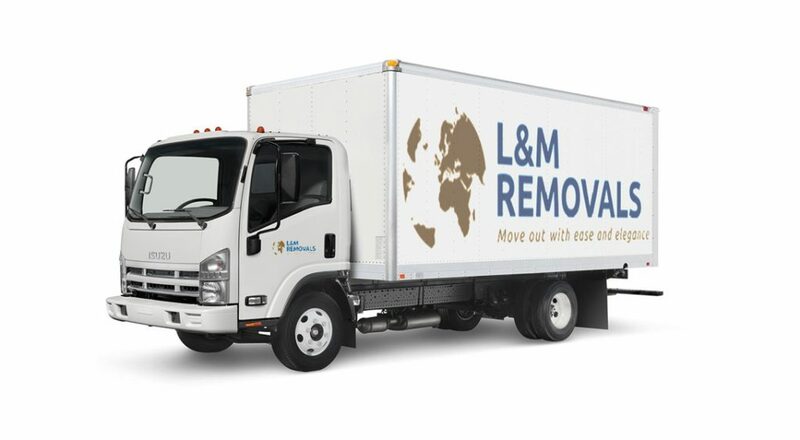 Furniture Removals – L & M Removals will help you move to your new home or office with the least amount of stress. 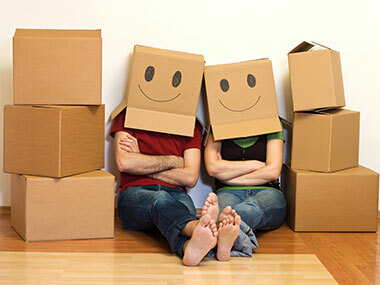 Our experienced staff will ensure your move is as pleasant as we can possibly make it. Call us today or complete our quick request form. If you have a list of your goods you can upload them. If you would like to complete the list online please click here for our online estimate request. 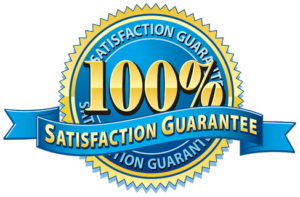 Once we have all your goods we can give you an accurate estimate. 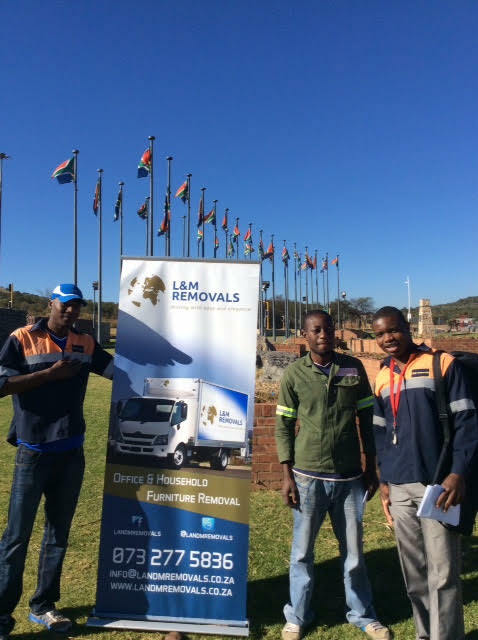 We do all removals – local, national and international. We use a modern, serviced fleet of vehicles all fitted with tracking devices for our furniture removals. 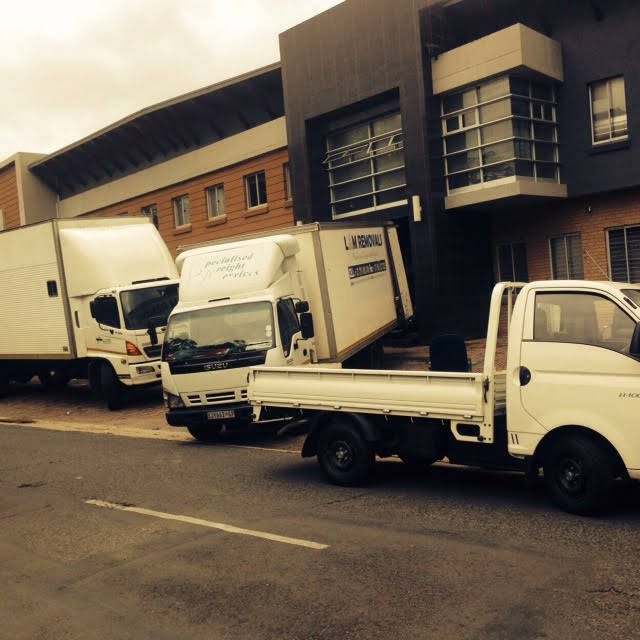 We have various sized vehicles to accommodate any size move. 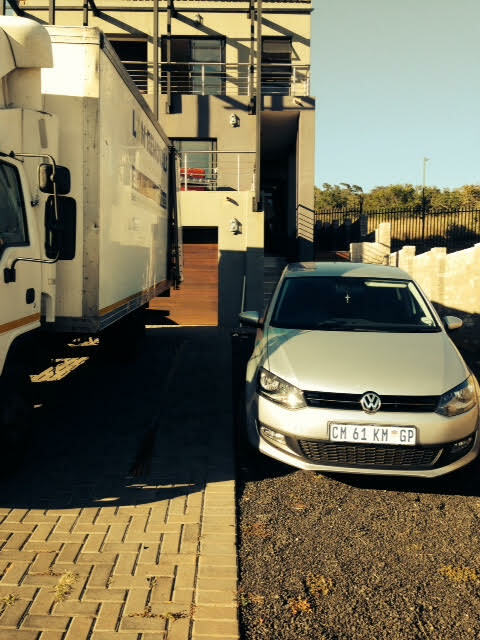 We also have bakkies and trailers that we use for a shuttle service or much smaller removals. Our teams are also equipped with cell phones for constant communication. We only use permanent trained staff. We offer full and partial packing services. We will gladly wrap, pack and cover all your prized possessions. We understand that moving residence/business can be very distressing. We will do everything possible to leave you feeling confident and relaxed about your furniture removal. We only have permanent staff. We do not use casual staff. All our vehicles are closed furniture trucks. We can provide plastic covers for mattresses and upholstered furniture. All our packing material is of the highest standard, only double walled cartons are used to minimise the risk of damage. All our drivers are equipped with cellular phones to ensure constant contact. They only stop at national truck stops. “Professional and Personal” is our policy. For this reason we are one of the most highly recommended independent furniture removal companies in the industry. Insurance Cover, both in transit and all-risk. Storage in Johannesburg, Durban and Cape Town. Transportation of pets and motor vehicles. We look forward to being of service to you, please feel free to contact us if you have any queries or would like additional information regarding any service that we can provide for you. Furniture removals involves a lot of planning and organisation leading up to the removal day. Attempting this alone is often a daunting task that lies in front of you. 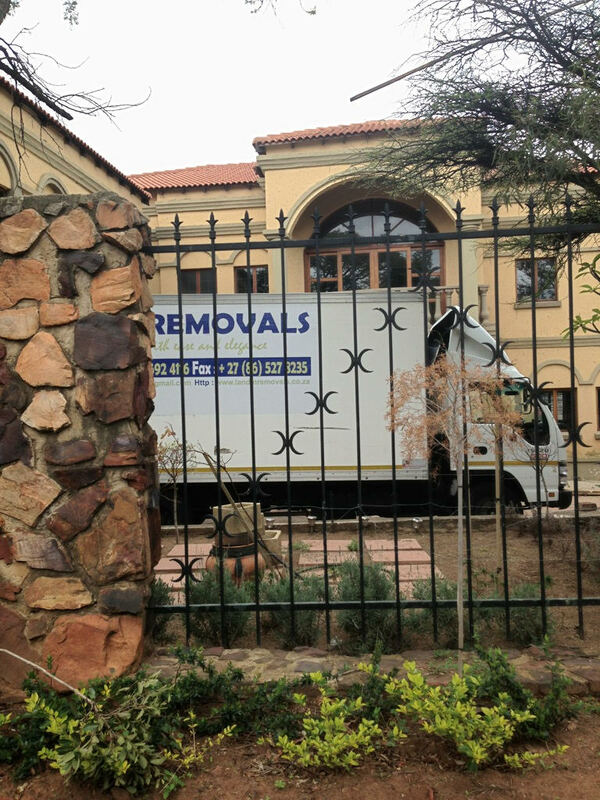 At Spot On Removals we take much of this stress away from you so you are able to focus on the more important things. We have been moving furniture for people just like you for years now and we are used to doing this every day. Due to our staff experience and expertise we can assure you of a stress free (as much as possible) move to your new destination. 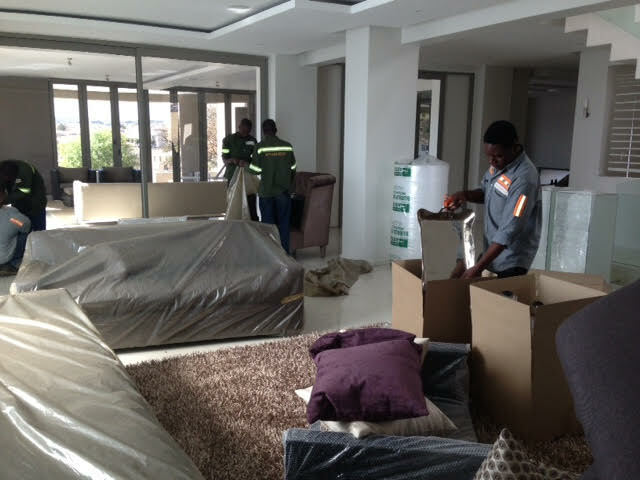 We ttransport furniture locally in Johannesburg, Pretoria and the Gauteng region as well as city to city moves. 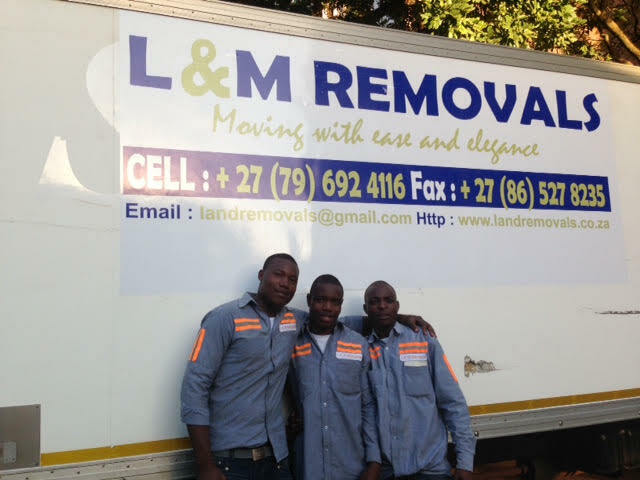 So whether you are moving from Cape Town to Johannesburg, Pretoria to Durban or just down the road, we can help you. Call us today for an estimate or complete our request form and we will get back to you. 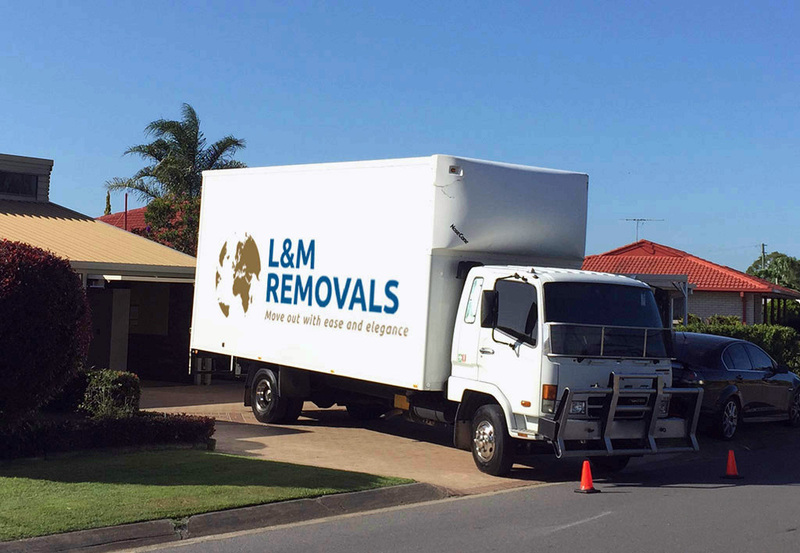 Furniture Removals – You have most likely heard it from everyone and you are also likely to be able to attest to the same, household and office furniture removal is laden with stress and not something anyone looks forward to doing. Making use of a moving company can alleviate this stress. There are several moving companies you can choose from when moving. Whether you are moving locally or nationally the process remains the same. Some people tale on furniture removals by themselves and for some people this will work. 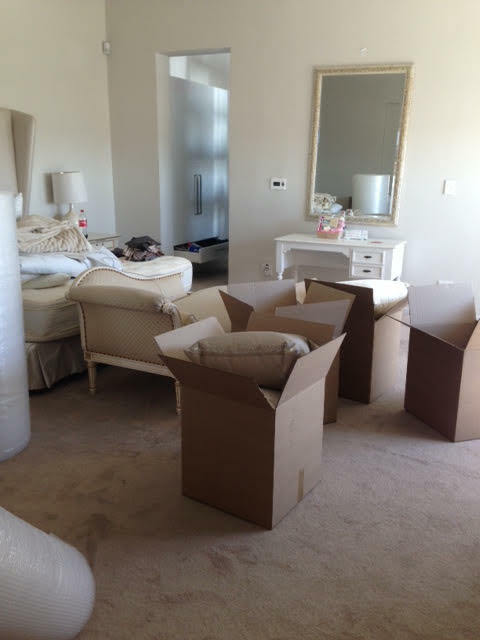 The amount of stress you place yourself under when doing this is immense, so before attempting to do your furniture removal yourself consider hiring professionals like us to help you in the process. Before moving you have to make sure all your planning is done.Failing to do proper planning will end up in unexpected delays which can all be costly and not within your budget estimates. The bottom line is you have to be well prepared before the move. As soon as you get to your new place, make sure that the boxes and furniture that you brought make their way to the correct rooms; such a simple task will make you feel a lot better when the time comes to unpack and you do not have to go running through the house looking for a box labeled for the kitchen only to find it in the bathroom. Finally, remember to take your time with the unpacking process. Unload important things first, such as clothing, toiletries, and enough kitchen items to make yourself a meal; after all, you have definitely earned a bit of time to relax.